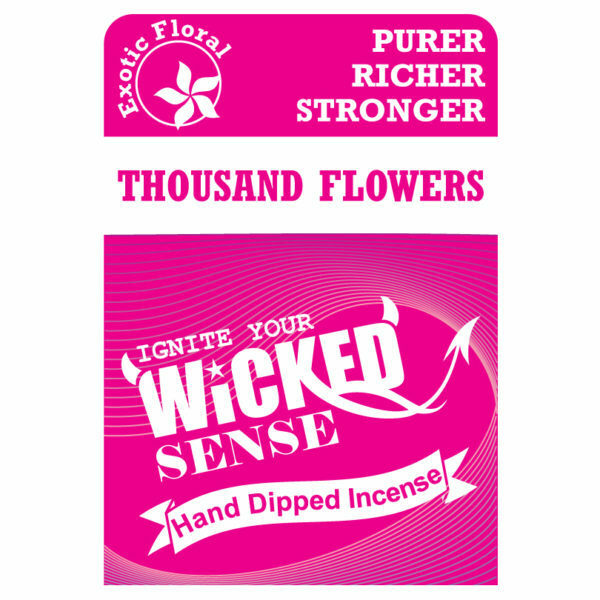 Bring a floral vibe to your humble abode with our Thousand Flowers hand dipped incense! 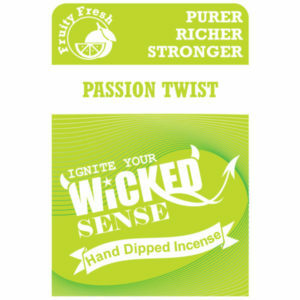 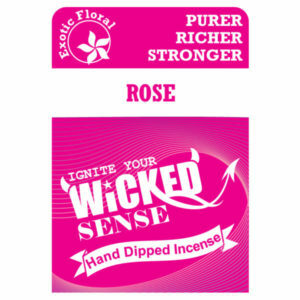 For just $10, your place can have an extraordinary aroma that relaxes and calms all who enter. 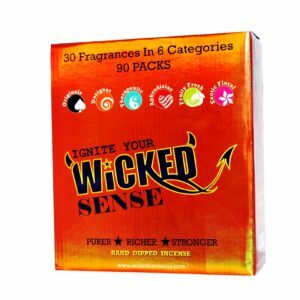 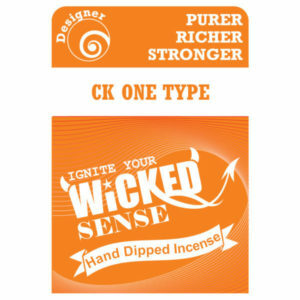 Purchase your set of 120 sticks of incense from our online candle store!